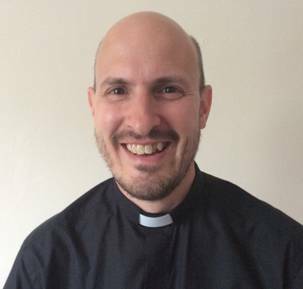 Ian was ordained in June 2016 following ministerial training at St Michael's College, Cardiff. Brought up in Cumbria and Hampshire, he moved to Swansea to attend university in 1993 and has lived here since then. His professional background was in social care and disability issues, working for various organisations in Wales. Jobs have included supporting disabled people to live independently; managing supported employment projects for people with learning disabilities, and developing healthcare access for people with MS. He is married to Vanessa with two children, Daisy and Amelie. Particular passions include folk and classical music, playing guitar, cricket, and following Tottenham and the Swans (divided loyalties!). Ian is excited about ministry in the heart of Swansea and the surrounding communities.